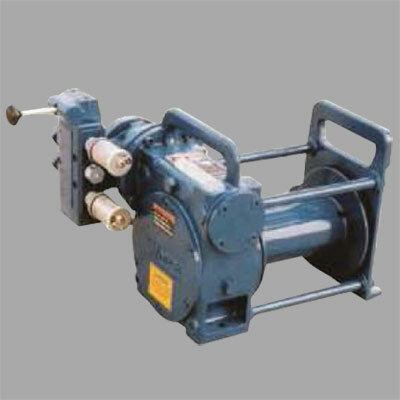 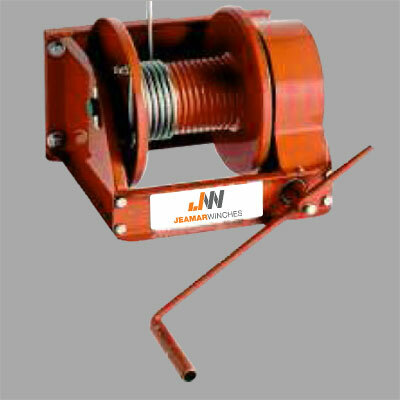 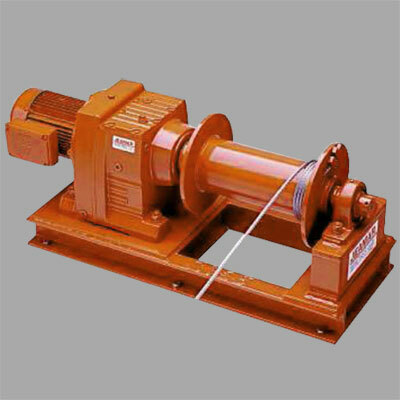 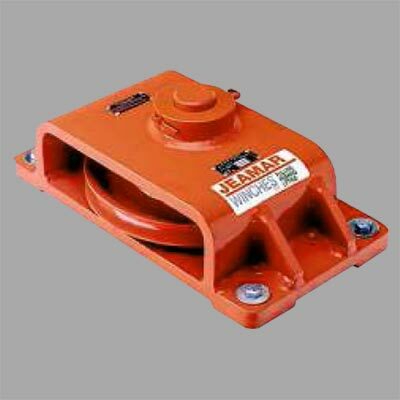 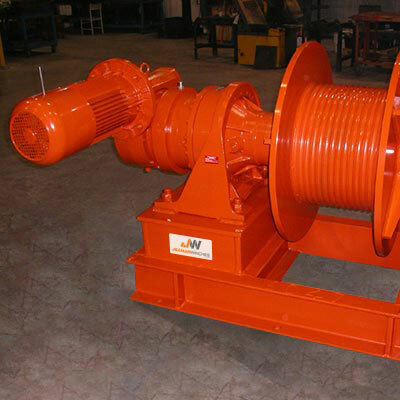 At Jeamar Our Industrial Winches Are Engineered To Perform In The Toughest Conditions. 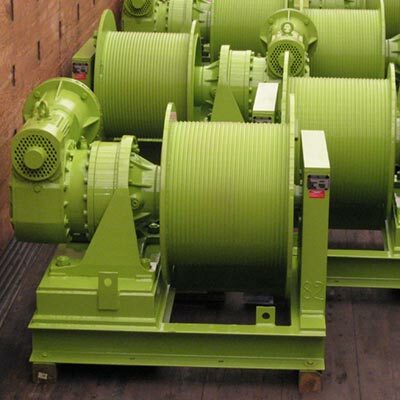 We understand pulling and lifting power is essential to keep the project moving. 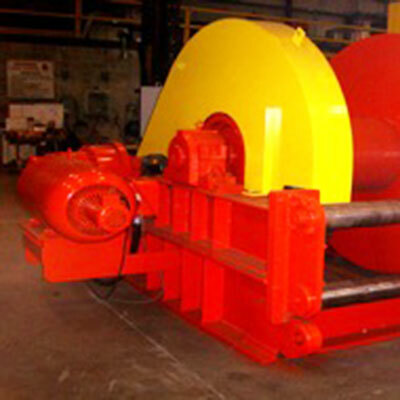 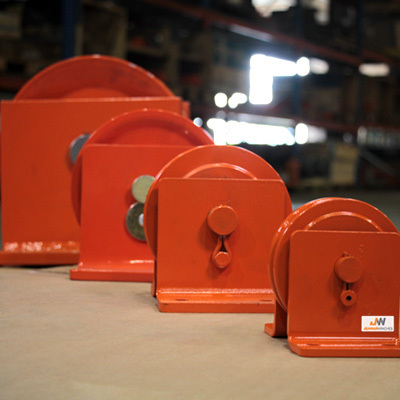 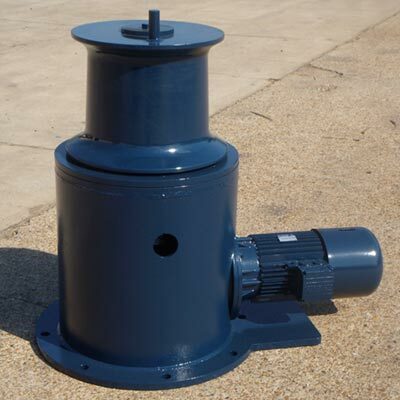 Our typical industrial winch pulls from 2,000 to 100,000 lbs, and is custom built for your application.